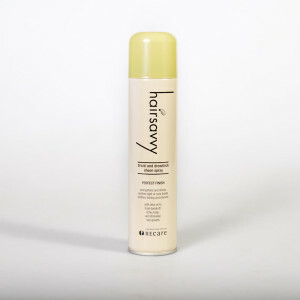 Hairsavvy Leave-In Braid and Dreadlock Conditioner treats dandruff and itchy scalp and provides instant, continuous conditioning treatment for ultimate hair care 24 hours a day. 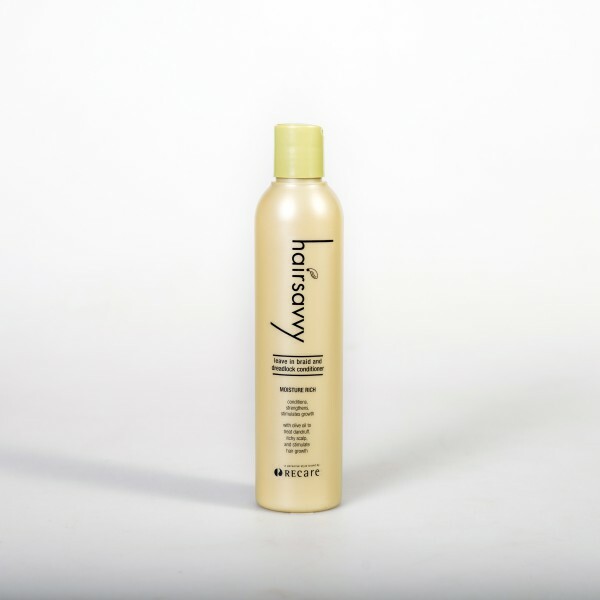 It is a light leave-in conditioner that will help repair, moisturize and adds shine to braids or dreadlocks. 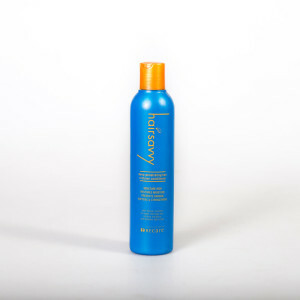 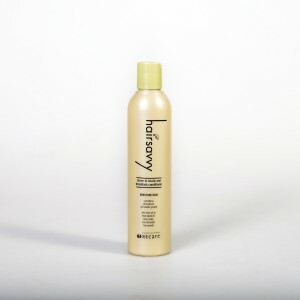 For daily maintenance use the Hairsavvy Ultra Moisturising and Dreadlock Spray.